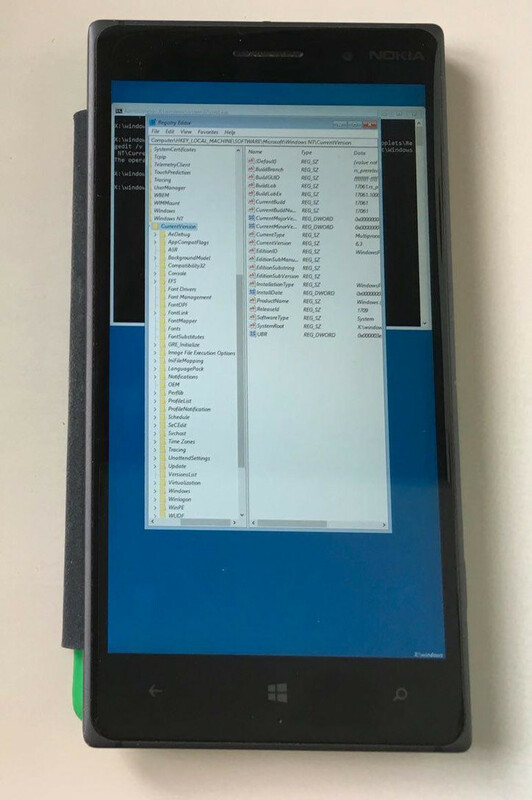 Someone just Installed Windows 10 on ARM on Lumia 1520 with WP Internals tool. Smartphone users love Android not just because of its great user experience, better design, more features but also because of its customizability. Custom ROM’s are one of those things which have made Android what it is today. But now, it looks like Windows Phone will make some place in the heart of smartphones user. As the recent release of Windows, Phone Internals allows Windows Phone users to upload any ROM to any Lumia Windows Phone. And while everybody expected that they would see Android as the first target. Windows Phone enthusiasts have hewed closer to home and started trying to load different versions of desktop Windows on the handsets. The first experimented with Windows RT on Lumia 1520, has been experimented by Gustave M. from insidewindows.net. The experiment went good and it successfully replaced one dead operating system with another. Not just on Lumia 1520, but Another developer, Blaze, did the same on his Lumia 950. Also, Gustave has also made possible to load full Windows 10 for ARM on his Lumia 1520. Yes, there are some bugs in the system for now, like with the touchscreen not working, meaning the feat is more a tech demo than anything useful or usable. Yes, it is not a daily driver for now. this is what we know about it till now but we will keep you updated on the topic. 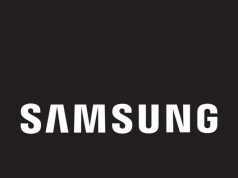 Next article[Update 2] Samsung Galaxy S9 and S9+ get FCC Certification.